Before we begin, a little insight is required into the process by which I prepare for any impending interview. 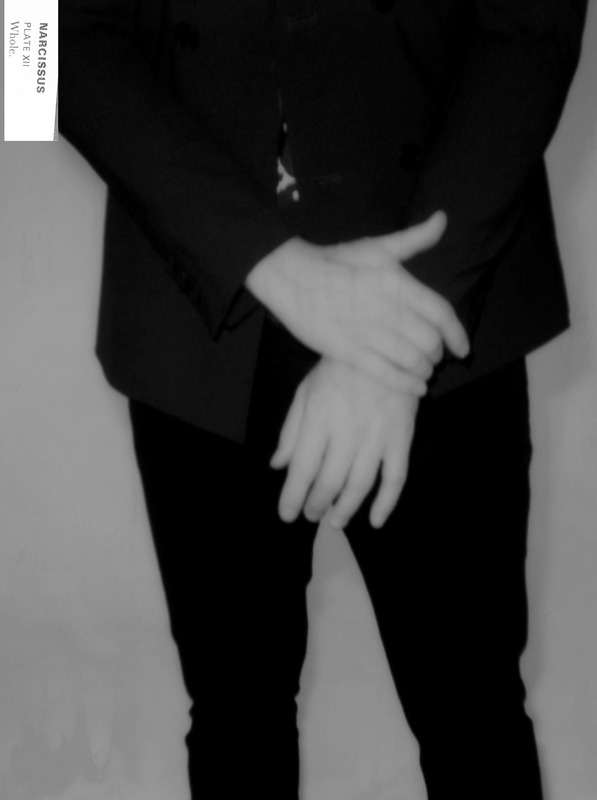 Upon commissioning, I embark upon an exhaustive round of research, collecting the latest official biogs, links to as many interviews, past and present, as I can find, and then digging a little deeper to uncover facts or topics that will hopefully lure the subject into a more meaningful conversation. 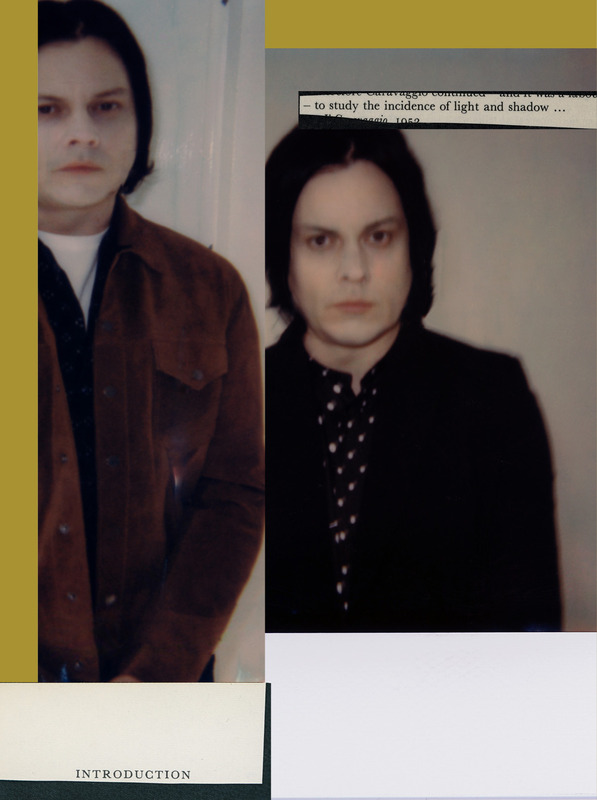 Ahead of my time with Jack White, I did all of this, as usual. 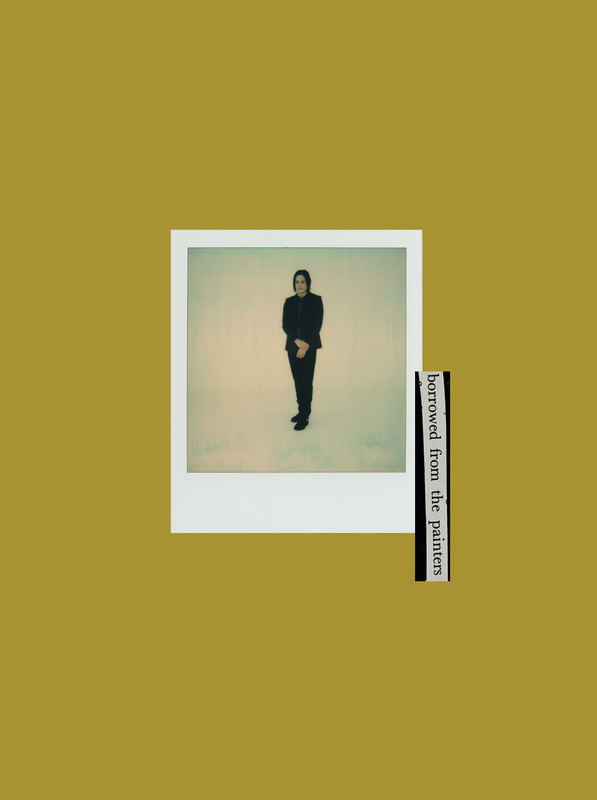 When it came to readying myself to begin jotting down question points, I first consumed myself in his new album, ‘Boarding House Reach’; working in real time as the 13 tracks played, I made notes of key lyrics, interesting musical passages, recurring themes, and drew from elements of its accompanying press release to expand upon. By the time the album had finished, I already had more than enough questions to fill an hour-long conversation. And then I dug out the old interviews to see if there was any ground I’d yet to cover. 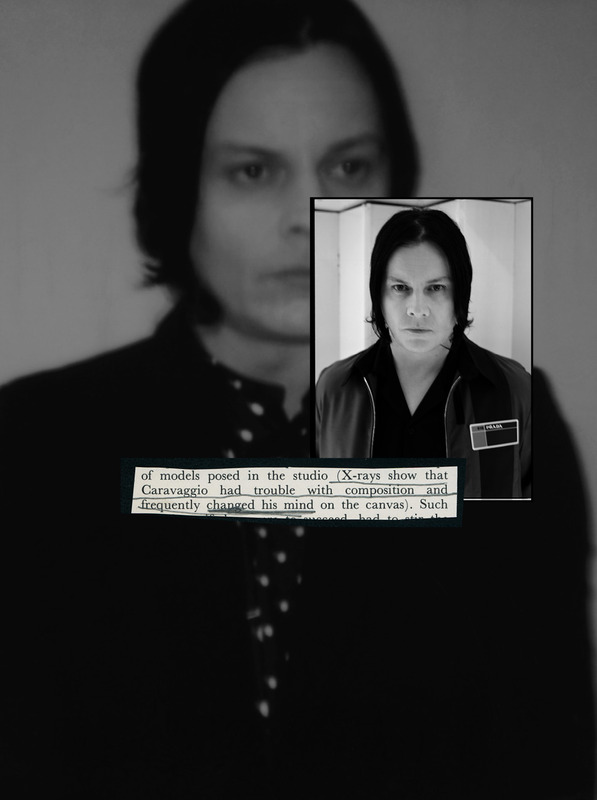 Scrolling through the archives, I’d dismiss the stale old standard questions - I was too enamoured by the progression and complexities of ‘Boarding House Reach’ to enquire into the well-being of Meg White, his erstwhile White Stripes companion - and, while I’d been warned to steer clear of his private life, that’s really not Clash’s style anyway. I thought there was little left to add to my scrawled notebook, but then I became intrigued by this persisting curiosity that abounded regarding Jack’s identity; namely, the press’s obsession with deciphering this eccentric mythology he has supposedly built around himself. It just wasn’t something I’d ever considered. 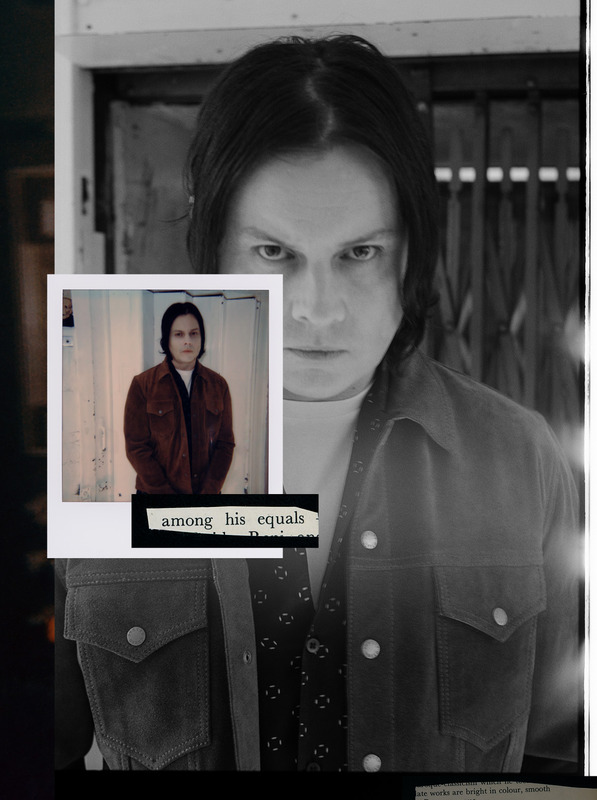 Sure, Jack White has always cultivated an air of intrigue (who else would issue a limited edition single by means of balloon? ), but I’d always interpreted his every new release as simply another facet of his ongoing creative progress and an extension of his shifting inspirations. In an era of corporate artform where innovation is a commercial risk, for me, he’s always represented that fearless artist who’d blindly follow his muse, regardless of the consequences. In short: he was a rock ‘n’ roll star. They’re allowed to be different. When we meet finally in a Central London hotel, Jack is relaxing on the suite’s couch. Unlike some other rock ‘n’ roll stars, however, he is immediately warm and welcoming. My opening gambit involved a story about my young daughter, who obsessed over his cameo in The Muppets’ most recent but ill-fated TV series, and in an instant any notion of an illusory front quickly crumbled. And so I ask: with so much importance being invested in untangling all the riddles and clues he apparently drops in his music, does he ever tire of being considered as anyone else but himself? “The thing which I would have loved to have done over the years and I never did,” he responds, “was to actually have some sort of exemplary character for that album - you know, like David Bowie’s Thin White Duke or Aladdin Sane or Ziggy Stardust; any of those avatars. I would have loved to have done that for each album, so that it would really take a lot of that heat off of people wondering what the song had to do with my everyday life. Mostly because they almost never have anything to do with my everyday life.” While his “character pieces” continue the great tradition of storytelling, they enable the intensely private White to intentionally distract away from his personal life, and it’s this refusal to break down the fourth wall that is so rare in music these days that further cultivates his status as an enigma. As if anticipating such intrusions, when it came time for Jack to start work on his latest album, he chose to physically remove himself entirely from everyday life. 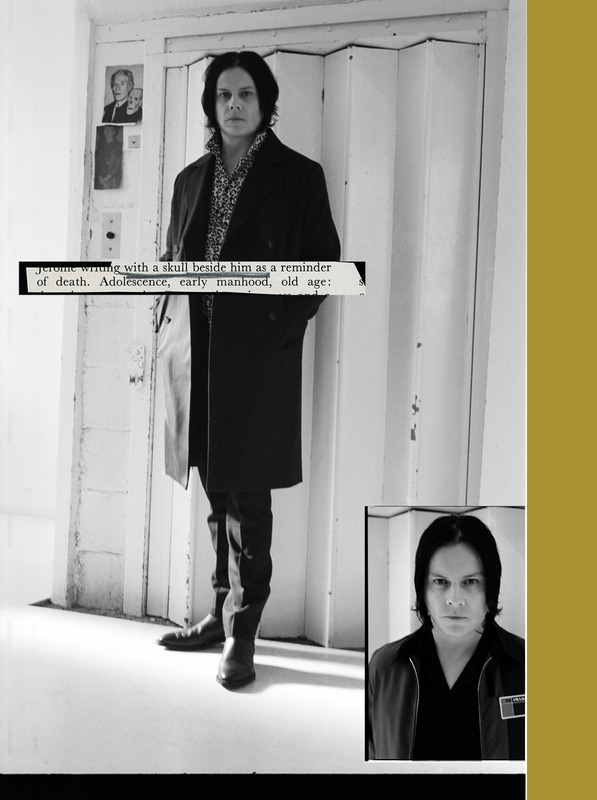 Echoing the quarantine themes that arose throughout previous album ‘Lazaretto’, Jack finally realised the fantasy he disclosed on the record’s ‘That Black Bat Licorice’: “I fantasize about the hospital / The army, asylum, confinement, in prison / Any place where there’s a cot to clear my vision,” he sang, and presently detained himself in sparse surroundings to focus his thoughts. 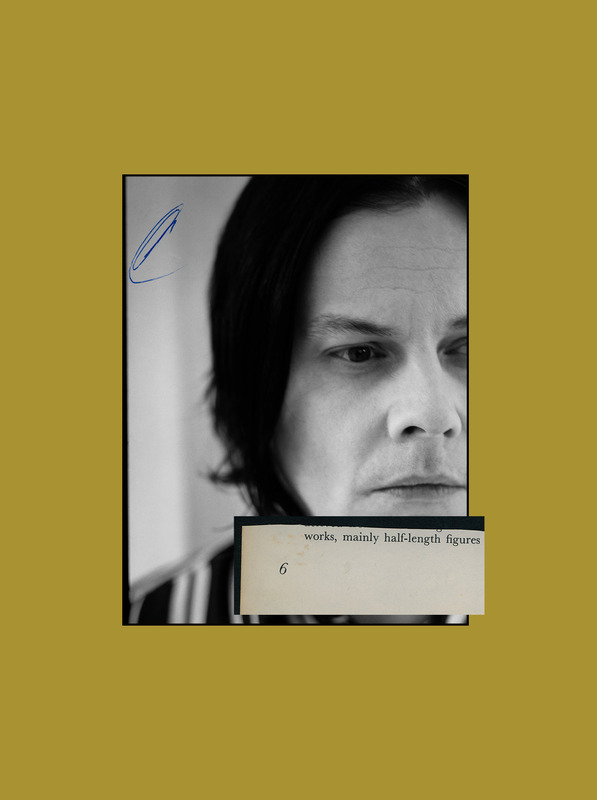 There, he toiled alone on demos that would form the foundations of ‘Boarding House Reach’, but it was the next phase in the songs’ development that would impel the album in a remarkable, fresh direction, resulting in White’s most distinctive sonic landscapes yet. Forsaking his trusted pool of collaborators and Nashville compadres, Jack sought a less familiar team to take into the studio to bring to a life a particular vision he was harbouring. “I specifically wanted musicians who perform live on hip-hop tours,” he states. “Jay-Z goes on tour and he has a live band behind him. That’s a specific type of musician who can do that; they can replicate samples and tones that an engineer or a producer came up with on a recording and perform them live. So those types of musicians I thought would be very inspiring to me, to just get to a new place that I’d never been before.” Included in the contributing musicians were Beyoncé’s drummer, Louis Cato, Lil Wayne’s bassist, NeonPhoenix, and Pitbull’s keyboardist, Quincy McCrary. Using Jack’s rudimentary demos and previously recorded drum loops as guides, over just a few days of recording, the musicians were given free reign to expand upon his ideas, injecting their own personalised spin into proceedings. The collision of influences unsurprisingly produced surprising results: the Stevie Wonder strut of ‘Corporation’ and the Funkadelic groove of ‘Get In The Mind Shaft’ being just two examples the record’s more diverse moments. 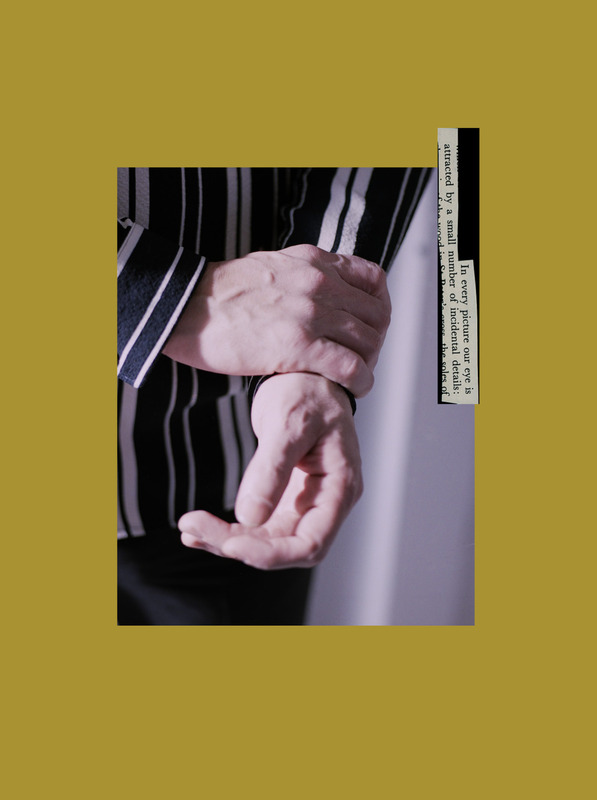 Ever the provocateur, by absolving himself of resolution, Jack leaves his songs in the hands of the listener, whose own actions will shape their moral implications. Ultimately, he says, that is the greatest compliment an artist could hope for. 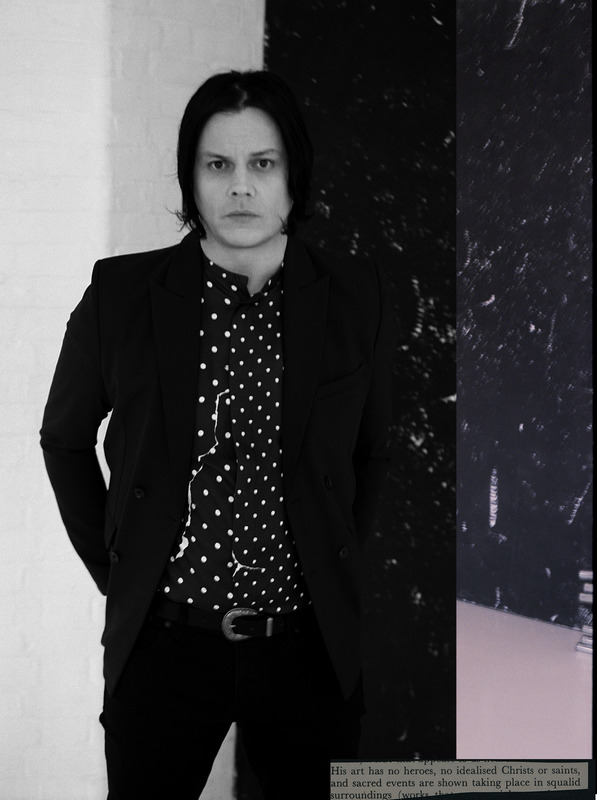 Maintaining a safe distance from the invasion of privacy that comes with fame, refraining largely from putting himself out there in person, Jack White’s songs are out there doing that for him, left to defend themselves in the world, where they will become what the public want them to be. Perhaps ‘Boarding House Reach’ will provide impetus for change, either personal, professional or political, or perhaps the songs will instead infiltrate the public domain to become, much like a dead Jedi, something infinitely more powerful: folk music.